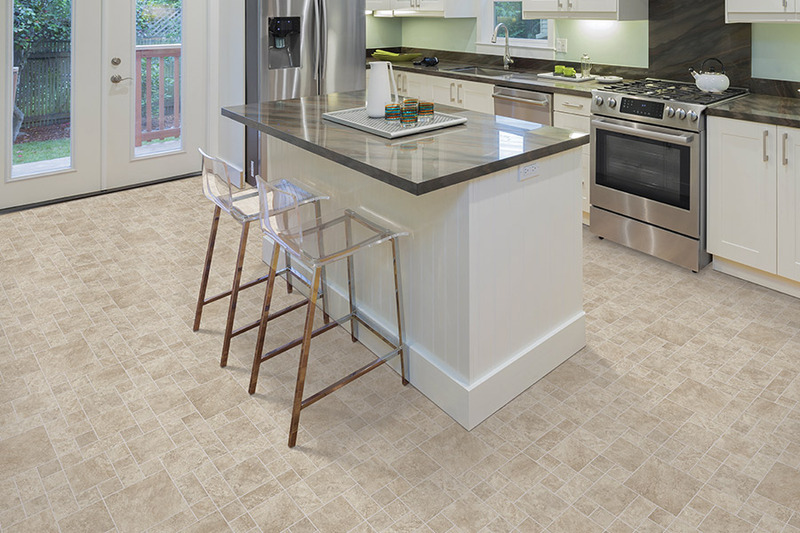 Could luxury vinyl tile (LVT) be the flooring you’ve always been looking for? We’re going to take a closer look to find out the answer to that question, and more. 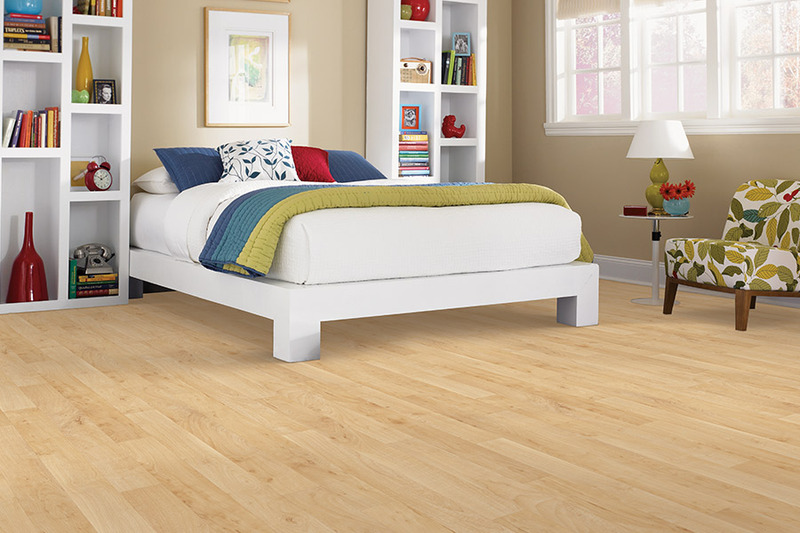 If you’ve never considered this particular material for the floors in your home, you might not realize what you’re missing out on, and we’re here to help. Bogart’s Carpet knows how important your floors are to you. And because they are, they’re just as important to us as well. In fact, we will walk you through the entire process, to include designing and follow up, so that you won’t have to deal with a single aspect by yourself. Serving the areas of Ledgewood, Randolph, Roxbury, and Hopatcong, NJ, we invite you to stop by our showroom located in Ledgewood, NJ. There, one of our experienced flooring professionals will be happy to get right to work for you. Before getting into the nitty gritty about this floor covering, you might be wondering, what LVT actually is. It is a product made of luxury vinyl, but that mimics the look of natural stone or ceramic tiles. 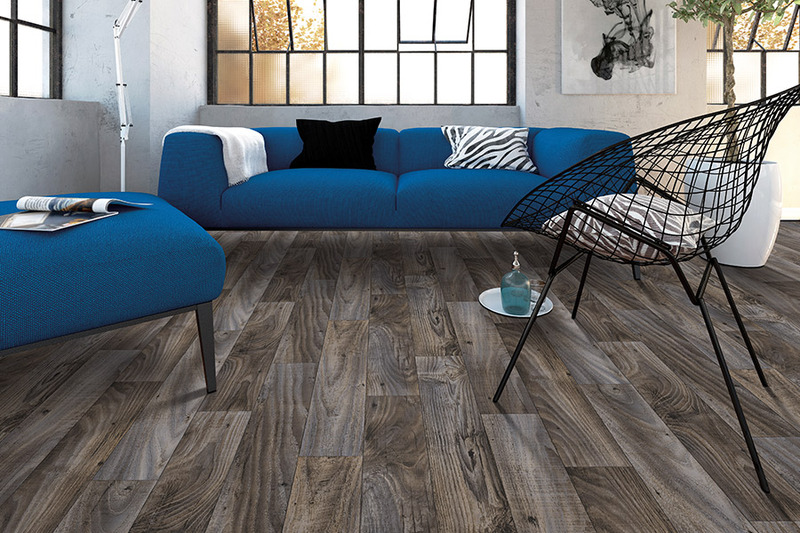 In this flooring, you’ll get those same natural colors along with the same texture on the surface, that makes you think it truly is the real thing. The authenticity even goes right down to the grout, to give it a truly realistic tile look and feel. 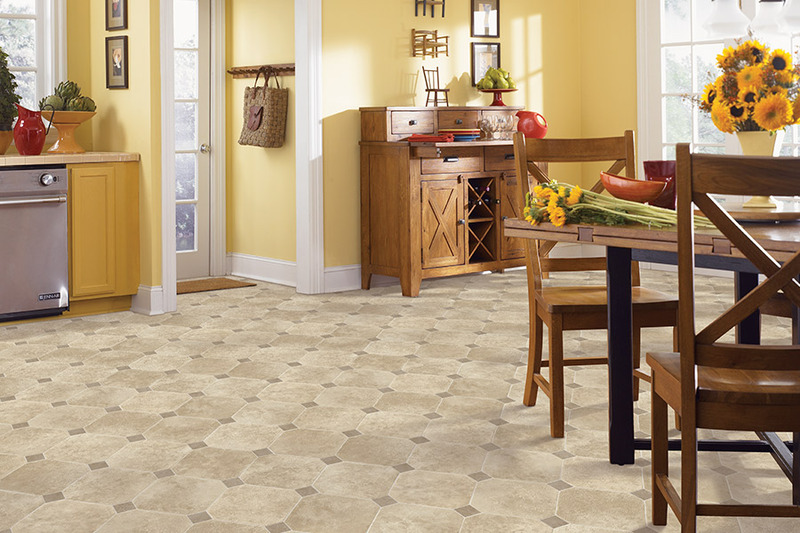 You will enjoy the durability of luxury vinyl tile, as it holds up wells against temperature changes, moisture, humidity and so much more. There’s a hard top layer known as the wear layer, that makes it perfect for just about any room, no matter the traffic levels. In fact, in areas of high traffic, you’re less likely to see the effects of everyday wear and tear on this floor covering. It’s very stable once in place, and when it comes to upkeep, there is little to no work to be done. Once you’ve swept or vacuumed up any loose dirt and debris, you can use a mop dampened with warm water to bring them back to a like-new shine in virtually no time. For extra protection in specific areas, you can speak with your flooring professional about the use of area rugs. 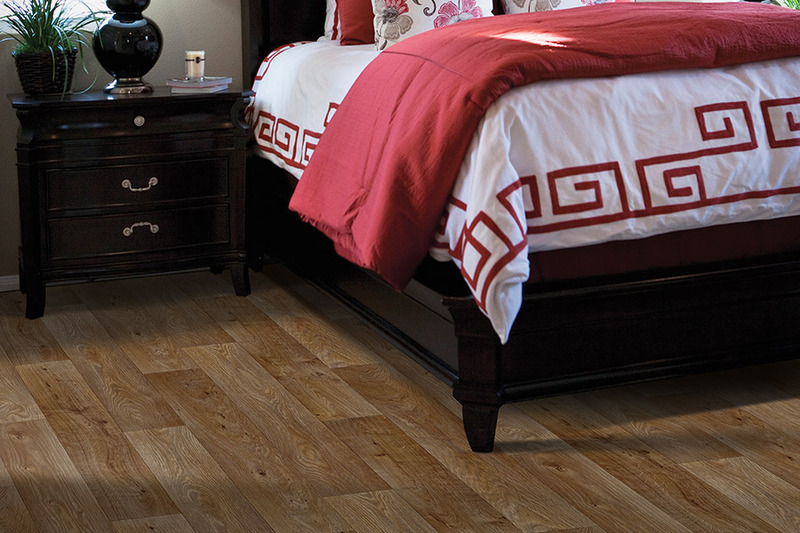 This will guard against that debris causing scratches, as well as to keep furniture legs from damaging your floors.